Anita Kellman is a little like Superman. During the day, she is a quiet, mild-mannered patient navigator at the office of a breast cancer oncologist. 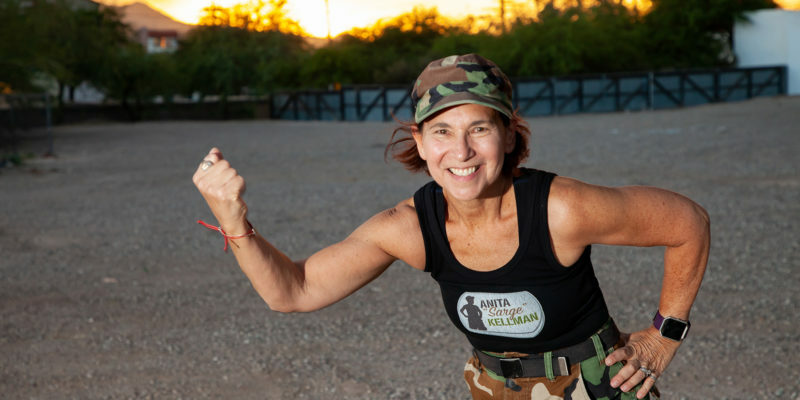 But on Tuesday afternoons at 5:30 pm and Saturday mornings at 8:00 am, she is transformed into “Sarge” – a tough Navy Seal drill instructor who barks orders and leads cancer patients and cancer survivors through an hour-long “Beat Cancer Boot Camp” in Morris K. Udall Park in Tucson, Arizona. Over the past 17 years, Anita “Sarge” Kellman has helped hundreds of cancer patients and cancer survivors in her home of Tucson, Arizona. 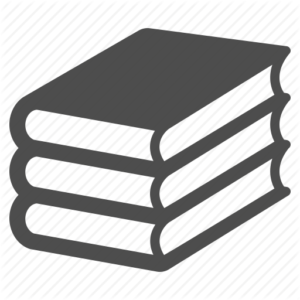 And she has helped thousands more via Kellman Beat Cancer Boot Camps in Massachusetts, Ohio, California, Wisconsin, Pennsylvania and Utah and her appearances at different national events and races.